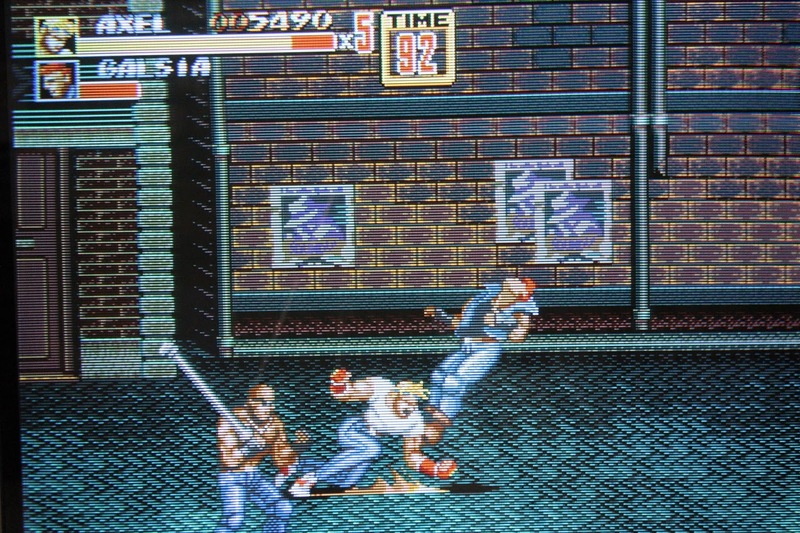 During the fourth generation of video game consoles, beat' em ups was one of the most popular genres . 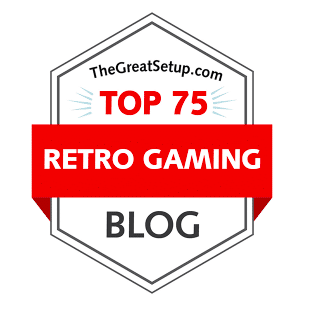 Well represented on all the major consoles, it was a type of game that anyone could pick up and play, regardless of ability level, and is one of my favorite genres for this very reason. By this time the genre had solidified its tropes as far as gameplay, and commonalities were abound from one franchise to the next. Ideas such as picking up limited-use weapons, finding food in garbage cans, button combinations for special moves, and so on. Not to be forgotten is the synergy of two-player co-op modes, which more than doubles the fun as you and a pal dish out corporal punishment together, and even sometimes fighting each other. With so many offerings, it is unlikely that any two lists are completely the same, so here are my favorites from my collection. 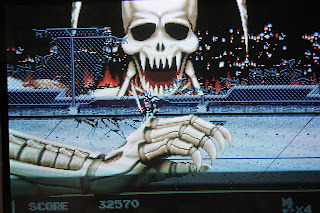 This entry improves upon the traditional Splatterhouse formula by adding a 3D plane (instead of just moving left/right), choices in route, and deeper levels of gore. The difficulty is increased by virtue of the choices made, and time pressure is a factor in whether you are successful or not; making the wrong path choices would delay you and not leave enough time to finish a stage. A fine-tuned game at the peak of the series. 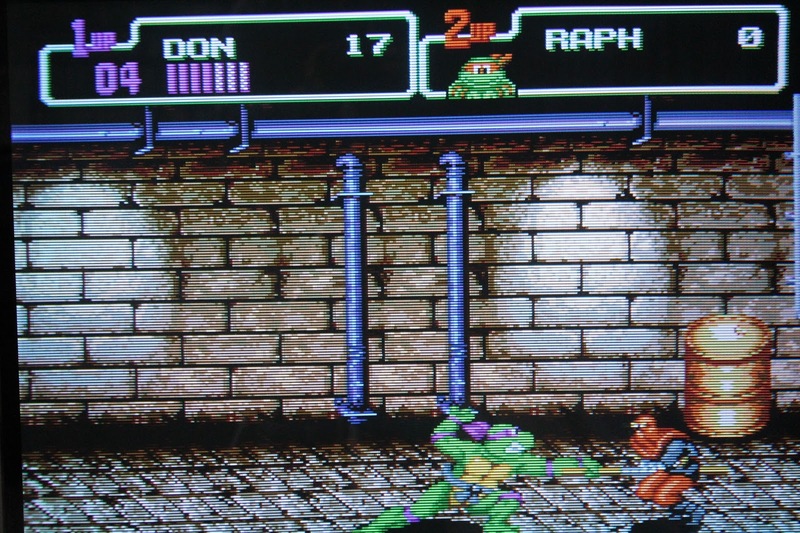 A port of the arcade hit, Captain America and the Avengers may have lost some in graphical fidelity, but the spirited gameplay and character are all packed into this gem of a game. Teamwork is necessary to make it through this one, as the hordes of enemies can be tough to fight through if you get surrounded. Admittedly, Vision is an odd choice for a selectable character, but that is more of an issue for the Arcade design than this version. It's lots of fun with a partner, and easy to pick up and lose a few hours in. 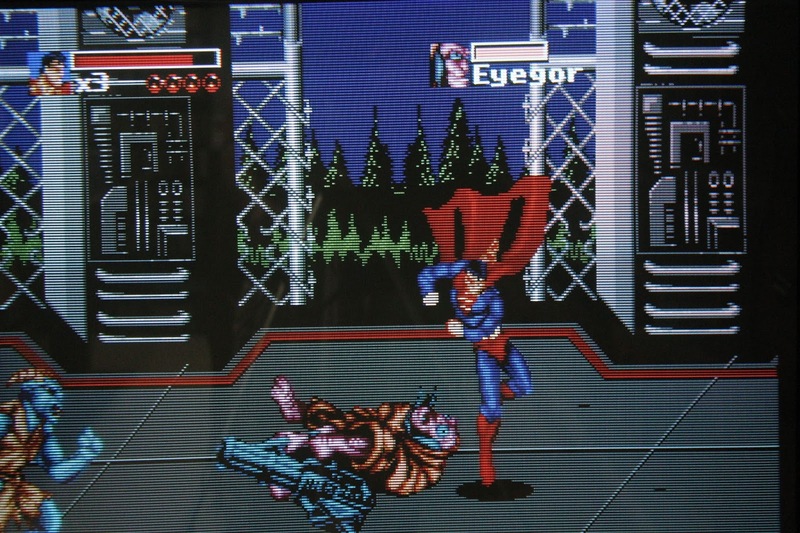 I'm not really privy to what happened to Superman in the comic book realm, but as a standard beat' em up it doesn't really matter. 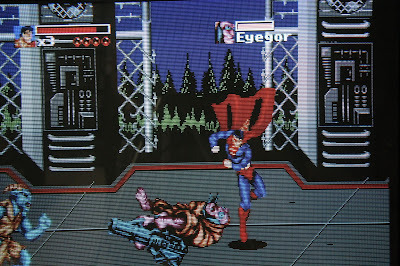 Superman can fly, shoot lasers from his eyes, and throw people around like rag dolls. 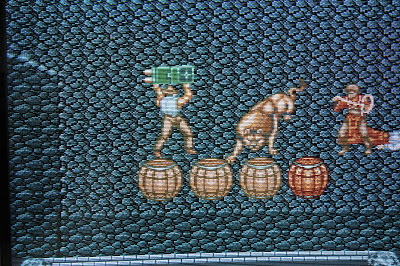 The sprites are large and well designed. The ability to pick up enemies and either punch them, throw them, or slam them into the ground is addictive. Lots of fun here. Many of the games on this list are not only excellent in what they do, but also bring something new to table. 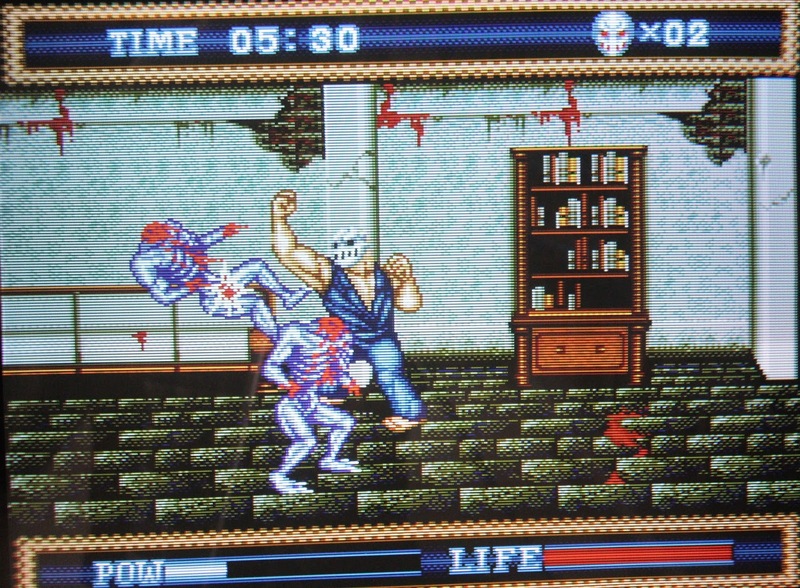 Mazin Saga: Mutant Fighter is a beat' em up through most of the stage, and then morphs into a fighting game for the boss fights. Originally based on a Japanese manga, the origin of this game has no bearing on the playability or enjoyment of the game. 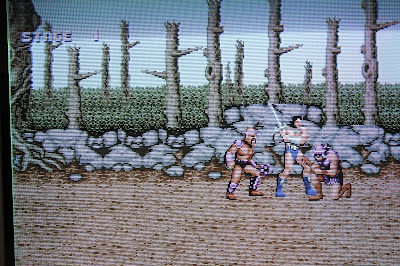 The character animations are fluid, the sprites are detailed, and the action is reminiscent of Golden Axe. 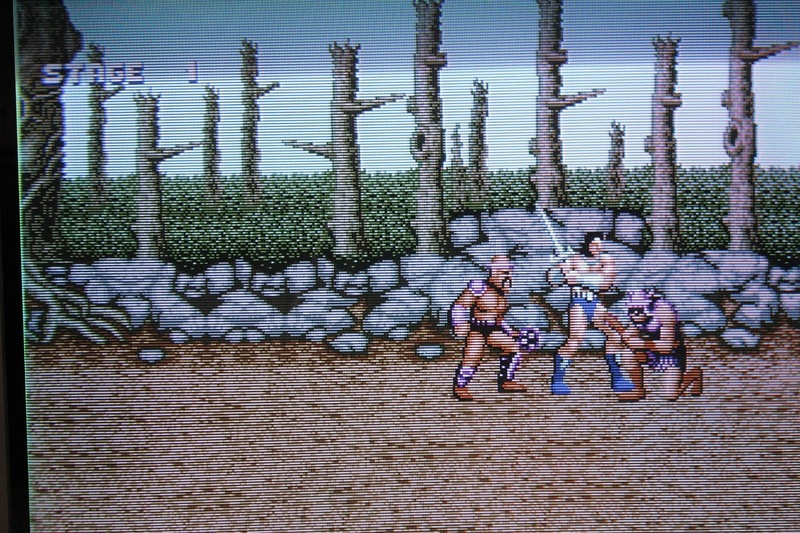 The boss fights are one on one fighting stages. Your move set still involves sword attacks, but you can now block with your sword, adding a new element of strategy that adds depth. What makes Mystical Fighter different is its feudal Japanese theme. Most gameplay mechanics are tried and true, but the ability to grab, spin, and fling enemies across the screen into each other is sublime. Seriously, I would do this almost the entire game. The bosses and cronies all fit within the theme, and are aesthetically pleasing as the graohics are well designed. Two-player co-op is available. There was an environmental push in the early 90's, for both the environment and wildlife. This is reflected in the existence of Rain Forest Cafe, Captain Planet, and so on. Growl is a beat'em up that takes this notion to the extreme. Basically, you control one of four selectable heroes to take on poachers and animal traders. By whatever means necessary, you dispatch of all those who would profit from the wild animal trade. The action is constant, with a multitude of weapons available, including grenades, assault rifles, and rocket launchers. It's literally a blast. When you shoot rockets at enemies their body parts literally fly everywhere. I like how you can punch people while they are down, and you can slam them on the ground. The only downside is lack of two player co-op, perhaps the collision detection could be a bit more crisp, but other than that, its a great brawler. 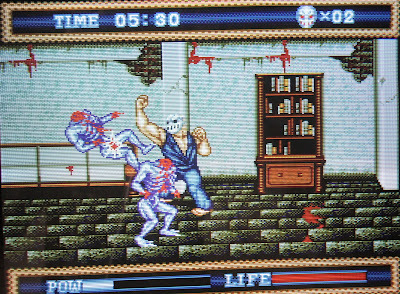 The Punisher is an example of a licensed game that turned out pretty good. 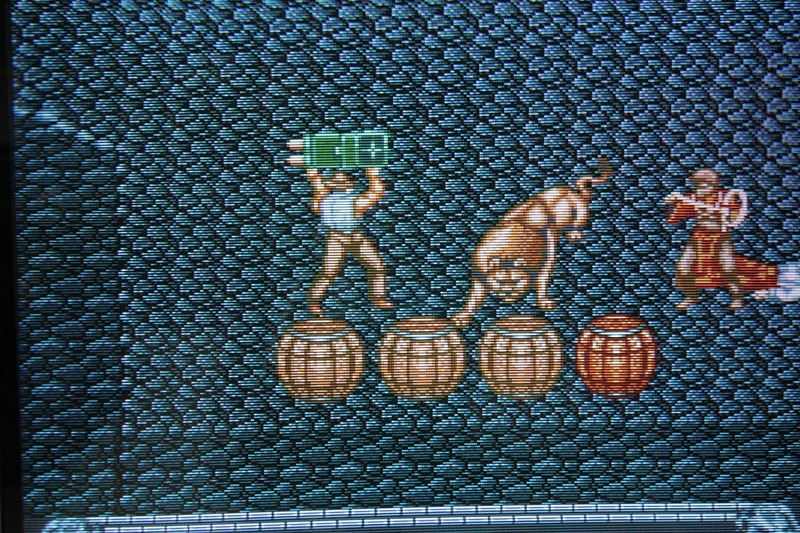 While it pales in comparison to its arcade counterpart, the graphics still look great for a Genesis title, and if you have never seen the arcade, you would think this was one of the better looking titles on the system. It is a fun and more than competent port. 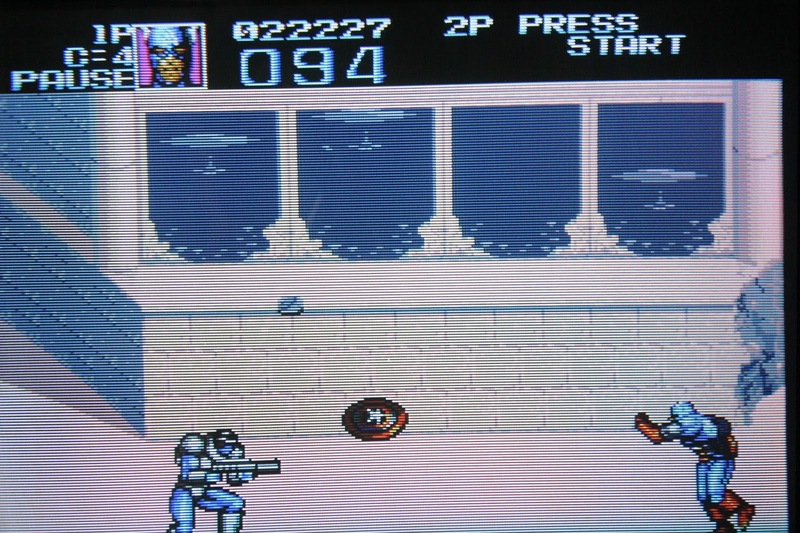 The default attack is punching, and general melee, with the occasional gun-drawn shooting segments, as the dictated by the enemies that you encounter. Weapon picks are plentiful. 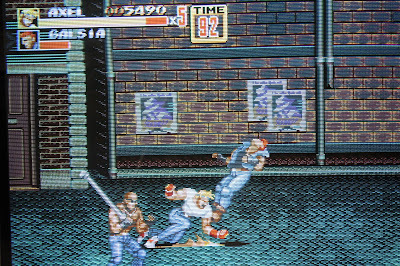 The sprites and animation look great on the Genesis, and the music sets a dark, street fighting mood. My only complaint is some slightly off hit detection, but the action is spretty swift so its not that noticeable. 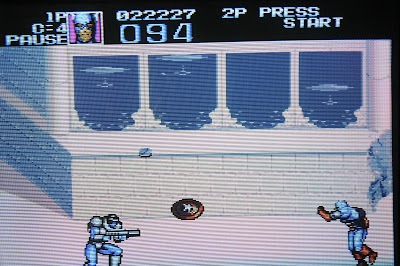 Two player co-op makes the game better, as player two is Nick Fury, who plays the same, but is still badass. 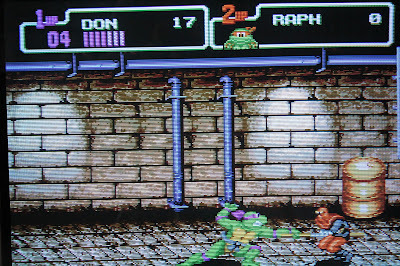 TMNT IV made waves on the SNES, and rightly so, but the Genesis version is no slouch. 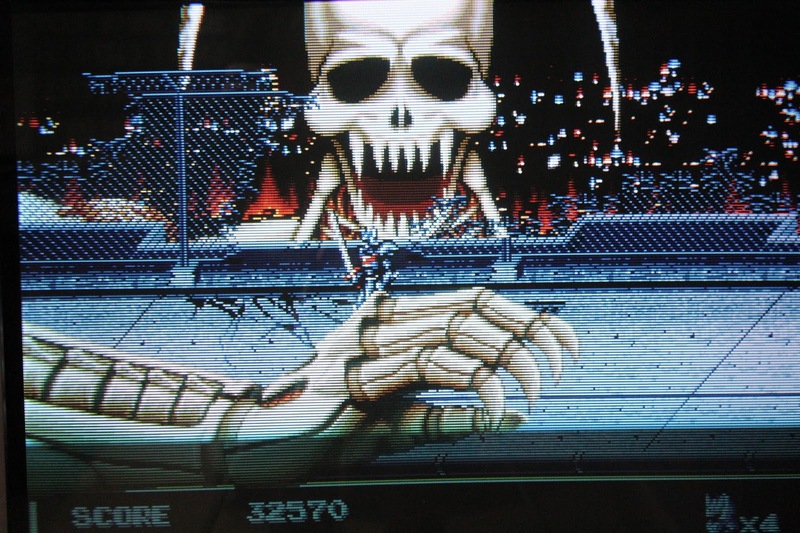 It is not a direct port, as there are enough stage differences to alter the gameplay experience. 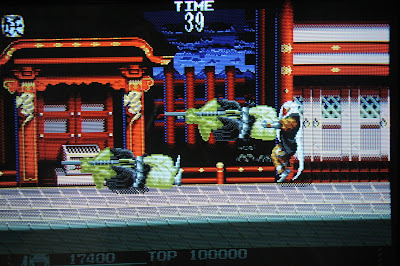 The action is bit faster on the Genesis, and the colors a bit more vibrant, in my opinion. Konami did a great job working within the framework (limitations) of the Genesis, squeezing as much out of it as possible. The only gripes I have are the fuzzy voice samples, and lack of throwing enemies at the screen, but that is understandable since it was more of a mode-7 SNES effect. Multiplayer is a must for the full experience. Other differences exist, but regardless of how well received the SNES version is, this game is still one of the best on the system. When I first saw this game, I was instantly sold on the idea that the Genesis was bringing the arcade home. 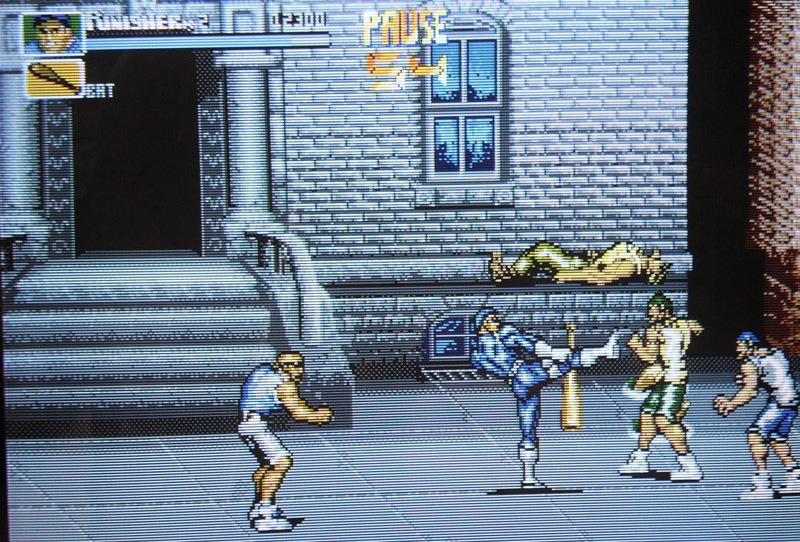 Many conventions of the beat' em up genre were made standard here. The ability to select a character with different sets of traits such as strength, speed, and magic ability adds to the already fantastic replayability. The special attacks that vary in degree based on amount of items (magic) collected, and are unique to each player. The environment can be used to your advantage, such as leading enemies off ledges, or running and knocking them off. The music is excellent, it is a fine example of programming on the Genesis, and fits perfectly with the theme of the game. There are even cut scenes with map progress to describe the journey of our heroes. The game did receive two sequels on the Genesis, but the third was not released stateside for some reason (one of a long list of baffling decisions by Sega). All in all, this is a game that is taken for granted, as it does all that a beat' em up should, and does it all well. If you owned only a few games for the system, this is definitely one of them. So, there they are. Maybe in a year some of these will slide away, and new entries will emerge. If you have suggestions for the list, by all means let me know in the comments! Thanks for reading.